Pioneers in the industry, we offer pharma franchise in goa from India. 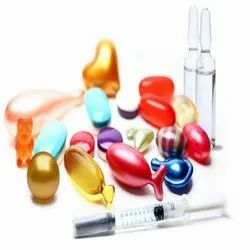 We are offering our clients Pharma Franchise in Goa. We are offering latest and innovative range of products that has been manufactured from excise free zones.